The leakste who have revealed this information has a pretty good track record when it comes to Samsung devices. We have been hearing quite a lot about Samsung's upcoming flip phone featuring clamshell design for a while now. It has appeared in leaks countless time, the last one being the hands-on images of the smartphone. Now, a leakster with the Twitter handle @MMDJ_ has revealed a significant piece of information about the Samsung flip phone that is codenamed as SM-W2018. According to him, the smartphone will be launched on December 1 in China. The post also includes an official poster that contains all the W-series phones that have been launched so far. 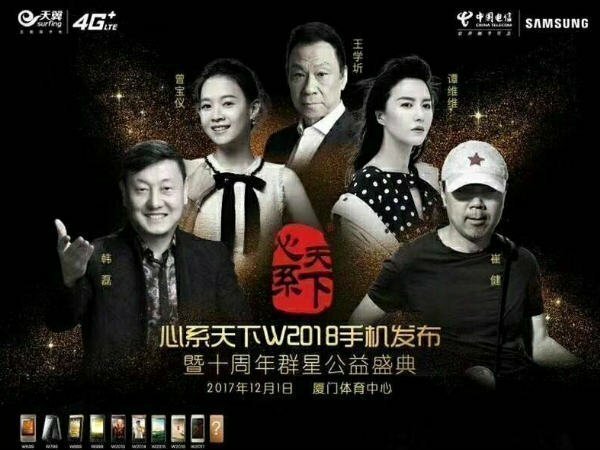 The poster shows some of the popular celebrities of China who were present during the phone launches. For those who are not aware, for the past 10 years, Samsung has always used the launch of its W-series phone as a platform to raise funds for charity. Soon after the first post, @MMDJ_ posted another picture highlighting the various charity works done by Samsung previously. So does it really mean that the Samsung SM-W2018 will be launched on December 1? Well, we can't say for sure, but the leakster has a good track record when it comes to information regarding Samsung. In any case, we have to wait for an official announcement from the company itself. On the specs angle, the upcoming flip phone from Samsung is said to be a flagship one. Rumors have it, the smartphone will arrive with two 4.2-inch Full HD displays. 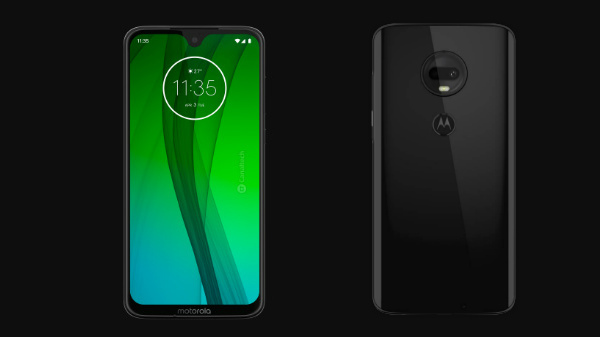 Under the hood, it will be powered by a Qualcomm Snapdragon 835 processor along with 6GB RAM and 64GB internal storage space. Camera-wise, the Samsung SM-W2018 has something unique to offer. It is said to be the first smartphone to have a camera aperture of f/1.5. 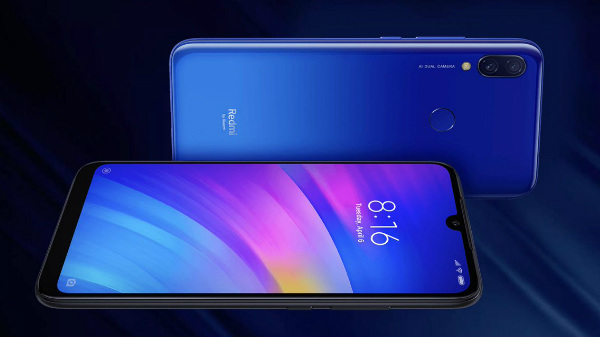 The phone is likely to feature a 12MP rear-facing camera and a 5MP selfie shooter at the front. 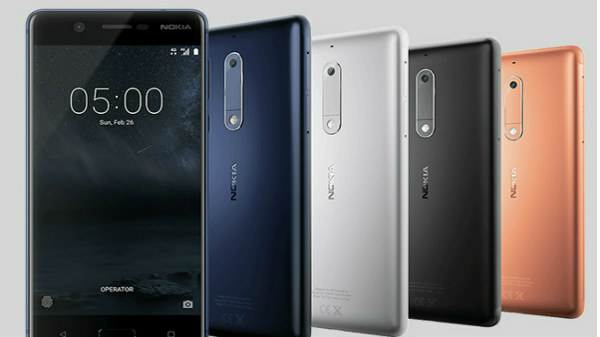 The device is also speculated to pack Android Nougat OS out of the box and a 2,300mAh battery.